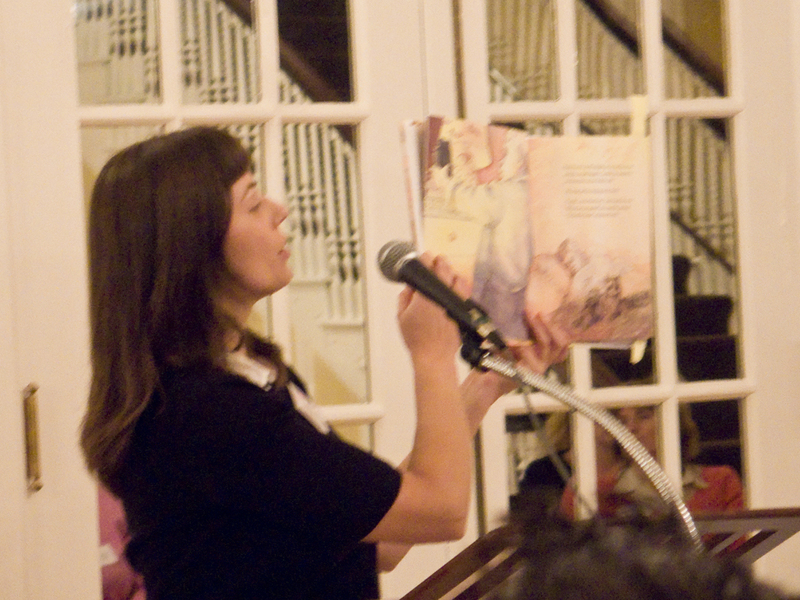 Looking for Loons was one of 35 ’07 books presented by 30 authors/illustrators at last night’s Hycroft Event. 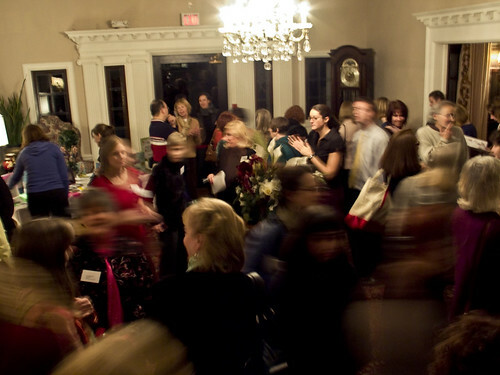 The event was, as usual, very well attended. 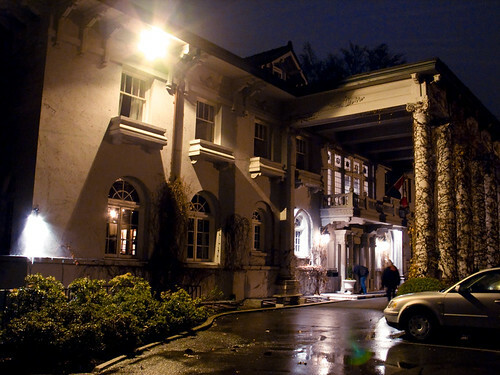 The very first time I attended the Hycroft Event, it was as a spectator a dozen years ago – I was a college student in my first year of an illustration and design program. My high school English teacher invited me along because she had remembered that I had been interested in writing and illustration. I watched Nan Gregory launch her extraordinarily successful first book How Smudge Came. 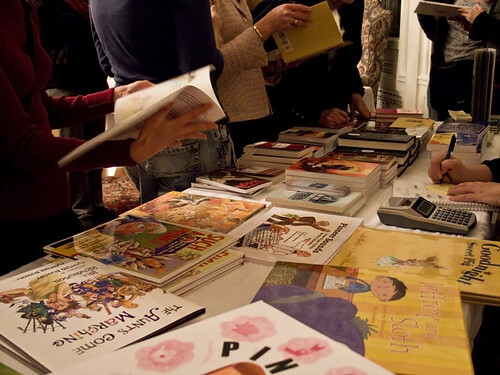 This year, Nan Gregory launched her newest book Pink and was the special guest speaker. 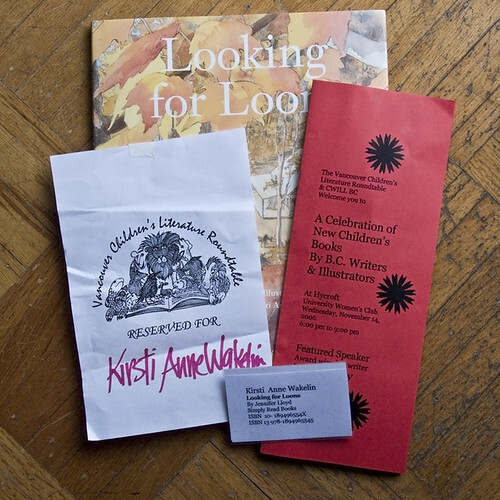 There were books for sale through Vancouver Kidsbooks and Looking for Loons was one of the titles that sold out. A solo book launch is scheduled for Looking for Loons in December when the author, Jennifer Lloyd, will be in town (and I get to meet her in person for the first time). I’ll post more details when I know them.